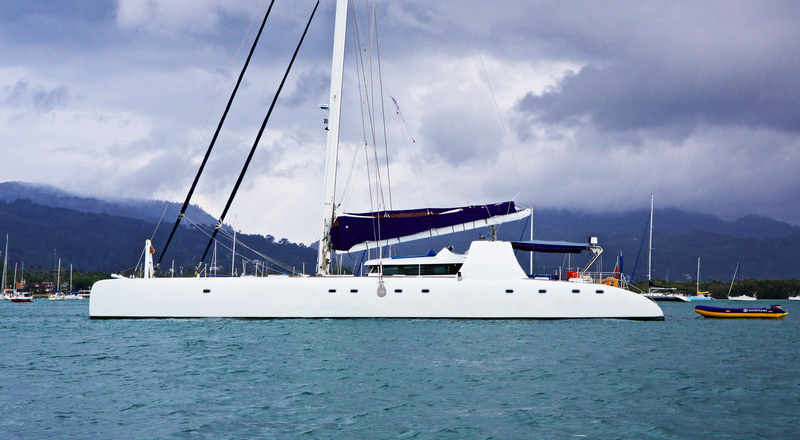 Lots of space for ideas: Nautitech 82 Catamaran. Do you want to see your artwork travel around the world? Calling graphic designers for ideas: You can support the Coboat vision with your talent for visual design. 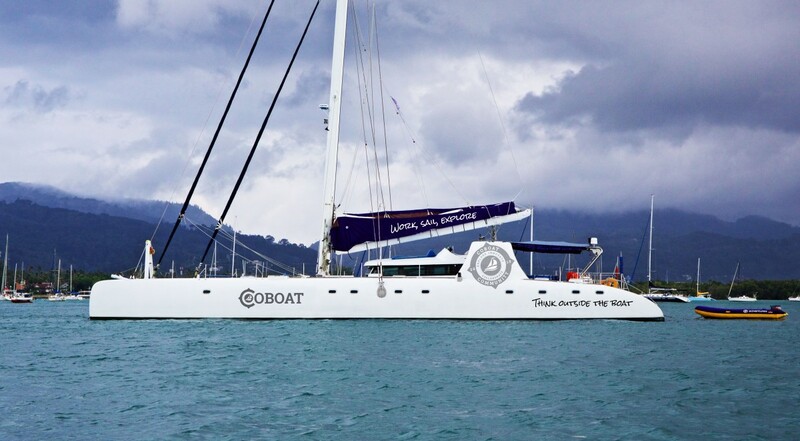 The boat is in the dry dock right now being refitted and turned into the first coworking space sailing around the world. We want to make it look simply unique. 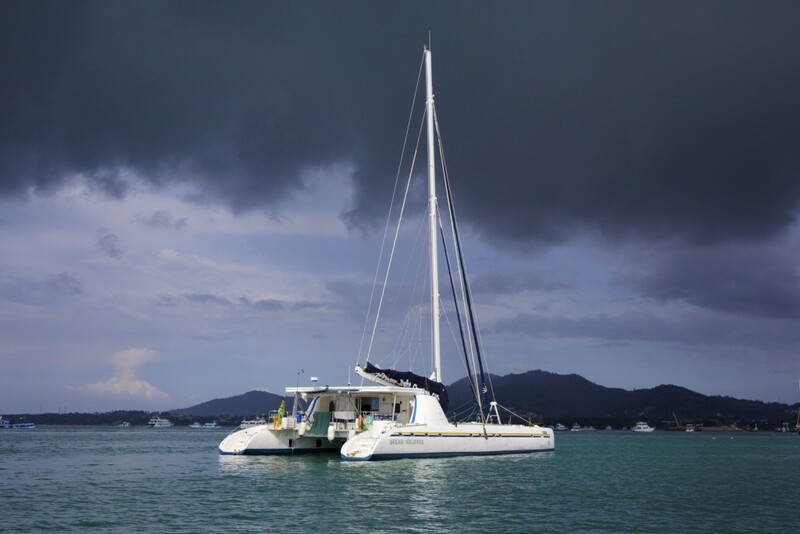 Submit your ideas right here and become part of the Coboat community. Find more information and resources in our Facebook event.